By Martin McGee. 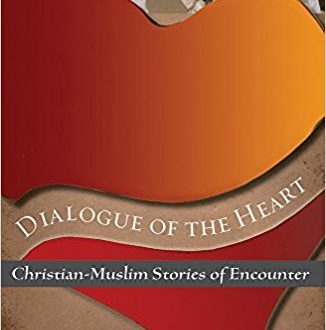 Presents a plea encouraging Christians to cultivate harmonious relationships with their Muslim neighbors and illuminates the way in which they can do this in everyday life. Read more.